Mixer taps are used for mixing hot and cold water to provide the desired temperature of water to flow through a single spout into the basin. 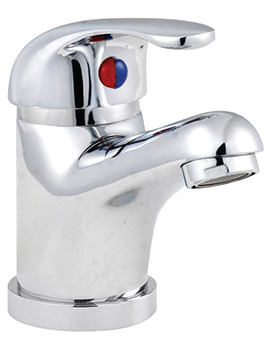 Unlike some "economy" fixtures, taps we offer are constructed from corrosion-resistant materials that are built for the long haul and do not impart an undesirable taste to the water. They offer a heft and smoothness of operation that clearly speaks "quality," even to a user who is not familiar with these basin fixtures. 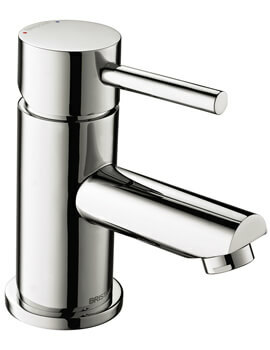 Basin Mixer Taps displayed below are operated with a single hand controlling both the hot and cold water supply, although some – particularly those installed in bathroom sinks – are constructed with two levers (also known as pillar taps), one for cold water and the other for hot. Red colour universally denotes hot, while blue denotes cold. 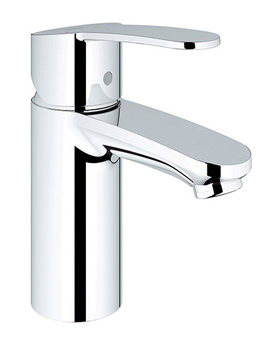 At our online store, we stock a complete range of basin mixers, which includes popular brands such as Crosswater, Hudson Reed, Grohe, and many more. With such a huge choice available in our collection, from the traditional to the ultra-modern, you are sure to find the right one that meets your needs and budget. When fitted properly, products we offer can be expected to far outlast cheaper products, thus providing genuine value for your money.